These are somehow incredibly cute and incredibly geeky. My favorite combination. 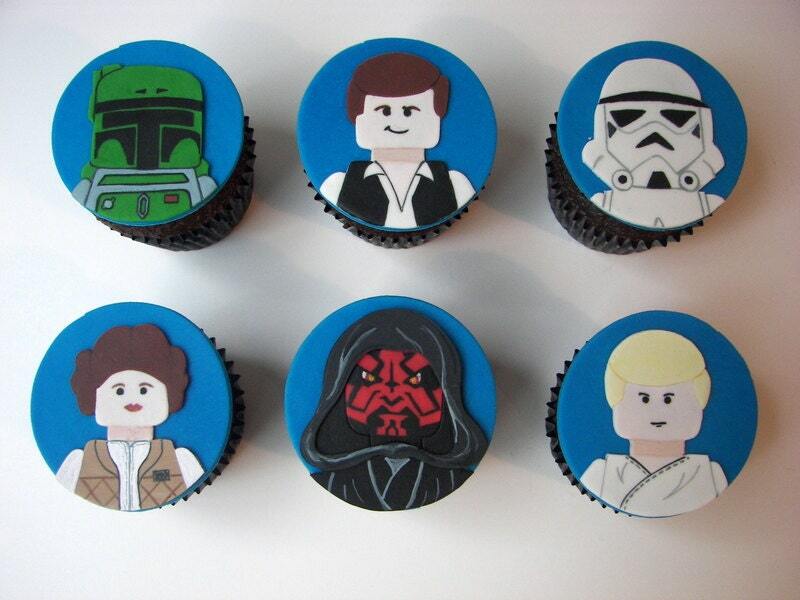 i love all the recipies you have shared, i would definitely try these ones for my family, they would adore this, , star war cup cakes are looking amazing, thank you so much fo sharing with this. i am gonna make these star wars cup cakes you have shared, i am blessed to found Viralvog where i got your blog, i really like it, thanks for sharing with this, keep posting.